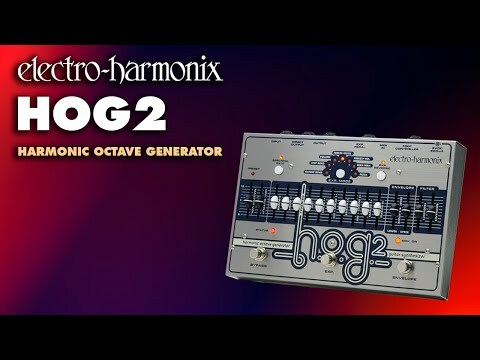 Electro Harmonix H.O.G.2 Foot Controller - for H.O.G.2 Harmonic Octave Generator Pedal Instant Recall! With the HOG2's myriad sounds, the HO.. Please Note: This pedal does nothing on its own, and requires an Electro Harmonix H.O.G.2 pedal to function.